Every Halloween party needs a right left game. 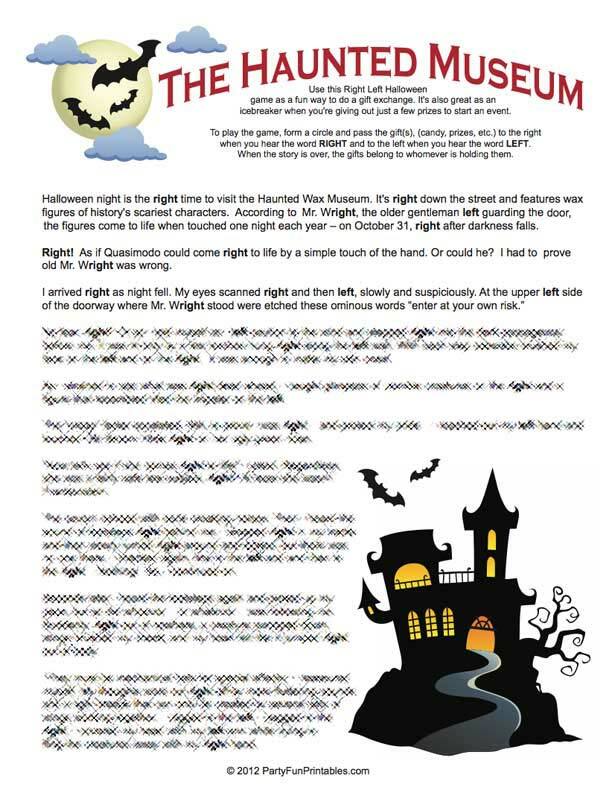 This Haunted Museum gift passing game is the perfect icebreaker to distribute spooktacular tricks and treats to your guests. 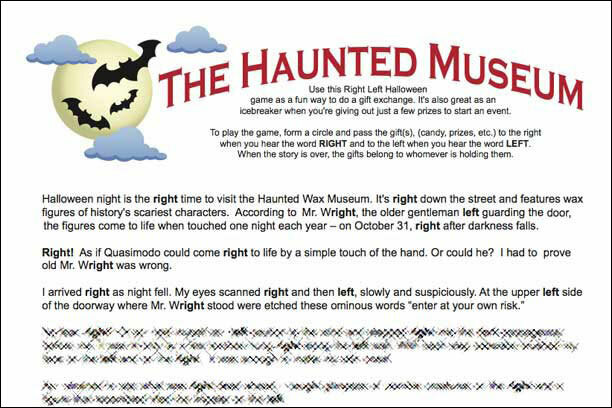 Use this Right Left Halloween game as a fun way to do a gift exchange. 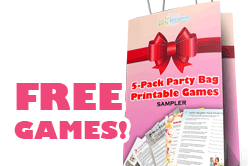 It's also great as anicebreaker when you're giving out just a few prizes to start an event. 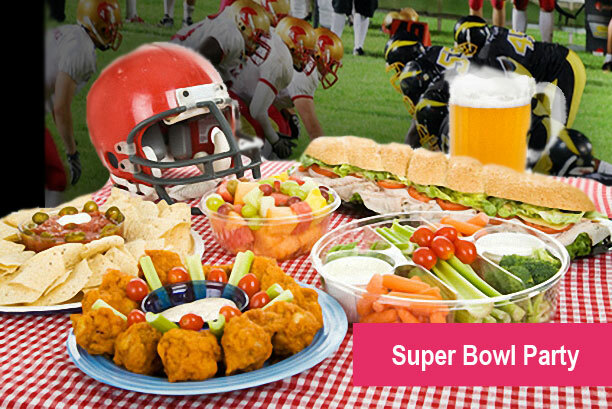 To play the game, form a circle and pass the gift(s), (candy, prizes, etc.) to the right when you hear the word RIGHT and to the left when you hear the word LEFT. When the story is over, the gifts belong to whomever is holding them. This may sound simple, but you'll notice that the rights and lefts can really come close together, confusing the players... the frantic passing of gifts is truly hilarious. After downloading the game document, print out a sheet for you to read. As this is about the passing of gifts, get appropriate gifts for all your guests (extra bonus if you love to shop for special gifts! ).